You can also complete a new series of Tank Mastery missions and earn daily x3 XP. 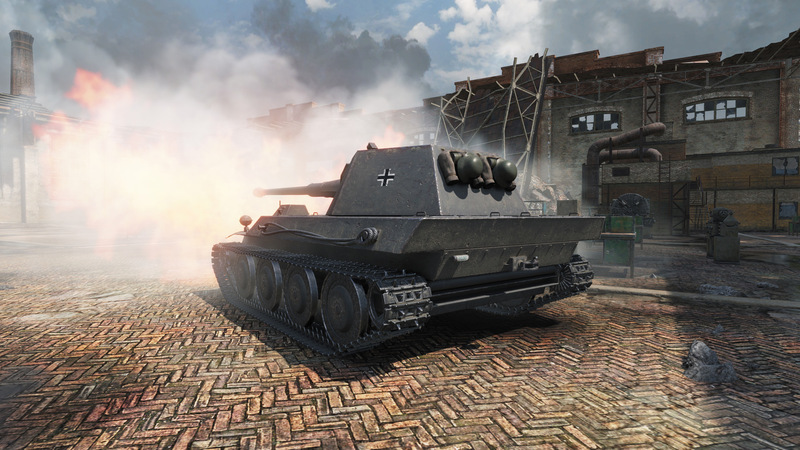 A new series of weekend specials are coming to World of Tanks for the weekend of April 21st, specials which include new Tank Mastery missions, a daily x3 XP bonus, and new bundle deals for the Krupp-Steyr Waffentrager German Premium tank. For more on World of Tanks, be sure to read our latest guide on how to properly scout while playing.